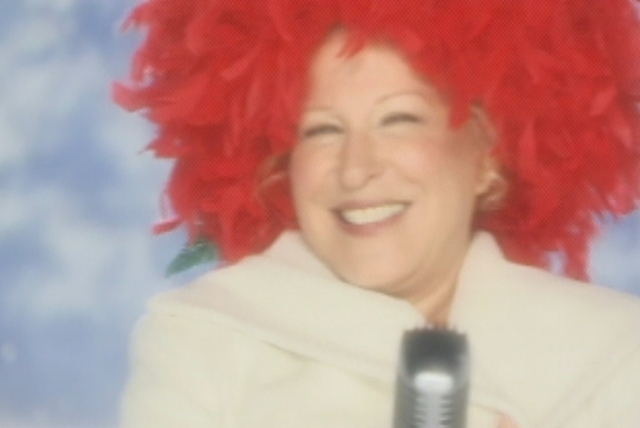 Bette Midler counts singing as only one of her talents. 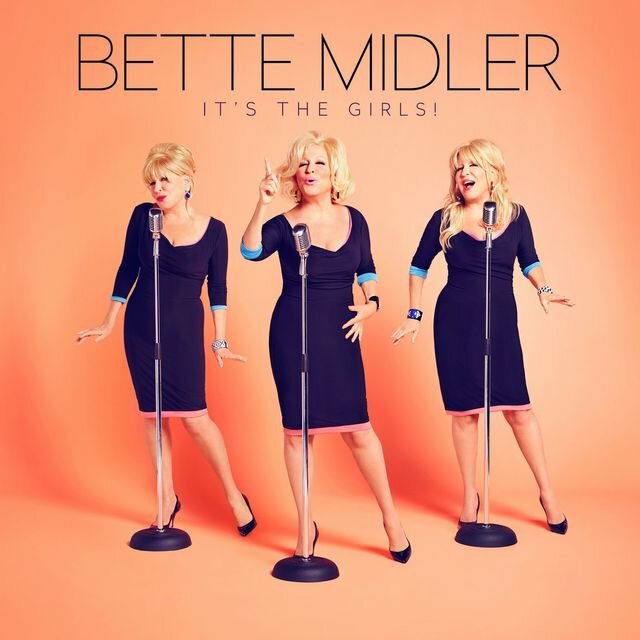 Still, she has managed to score a number of major hits in a roller-coaster career as a recording artist. 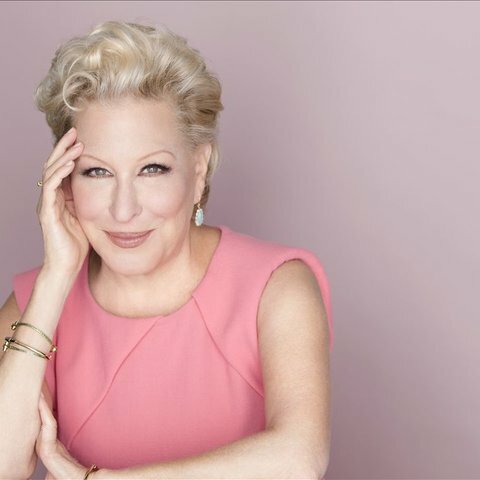 Born in Paterson, New Jersey and raised in Hawaii, Midler showed an interest in singing and acting early on, and by the '60s she had moved to New York and gotten a role in the long-running Broadway hit Fiddler on the Roof. 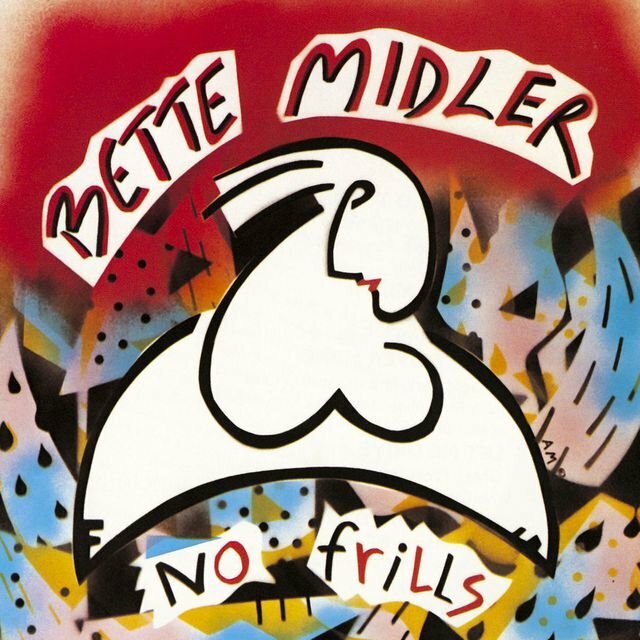 Midler developed a nightclub act that included comedy and singing of a variety of kinds of material, including show tunes, pop hits, and even a takeoff on the Andrews Sisters, and appeared with increasing frequency in New York with her accompanist, Barry Manilow. 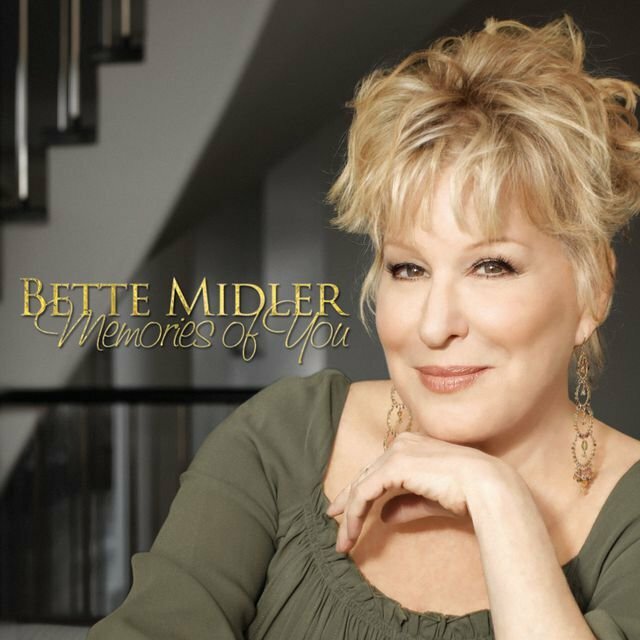 She was signed to Atlantic Records and released The Divine Miss M (1972), which went gold and included a Top Ten single cover of the Andrews Sisters' "Boogie Woogie Bugle Boy." 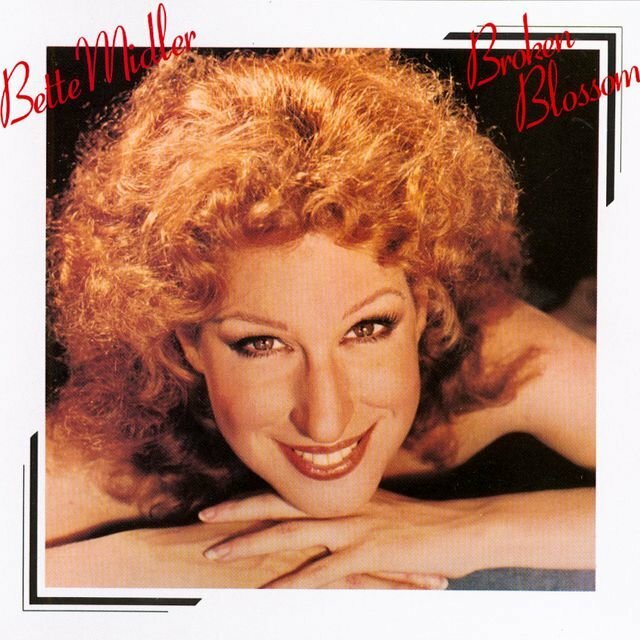 Bette Midler (1973) was similarly successful. 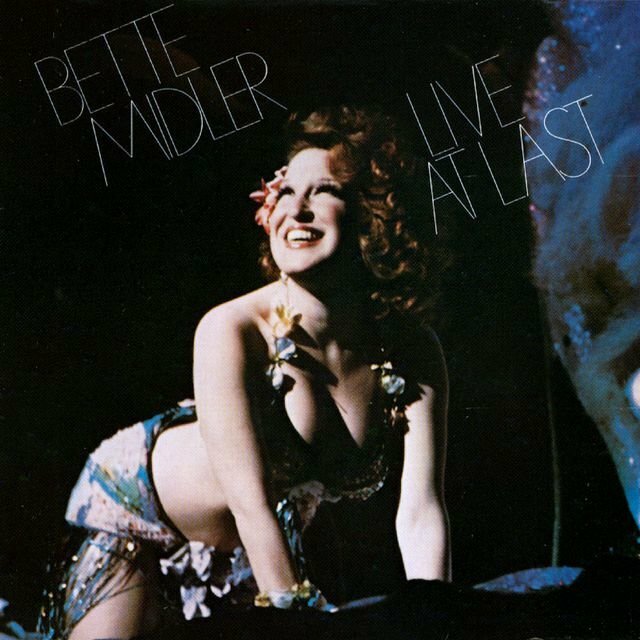 Midler's album sales fell off during the rest of the '70s, though her records always reached the Top 100 in the album chart. 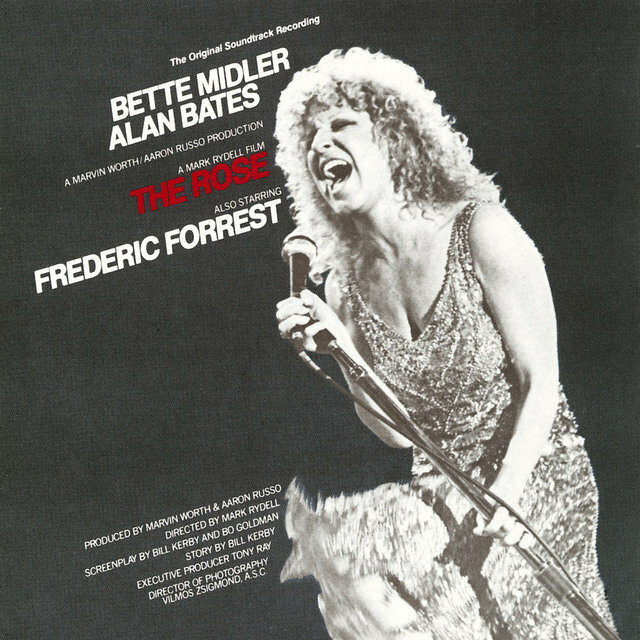 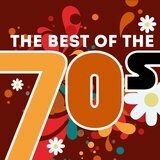 But in 1979 she starred in the film The Rose, a fictional account of the life of Janis Joplin, and the title track became a Top Ten hit. 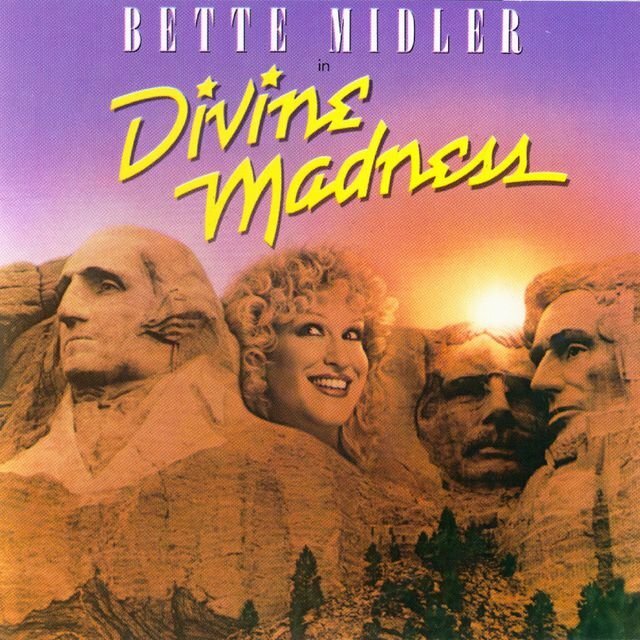 1980 saw the release of Midler's concert film, Divine Madness, and her best-selling book, A View from a Broad. Her next film, Jinxed (1982), however, was a major flop, and subsequent records didn't fare well. 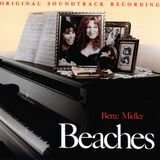 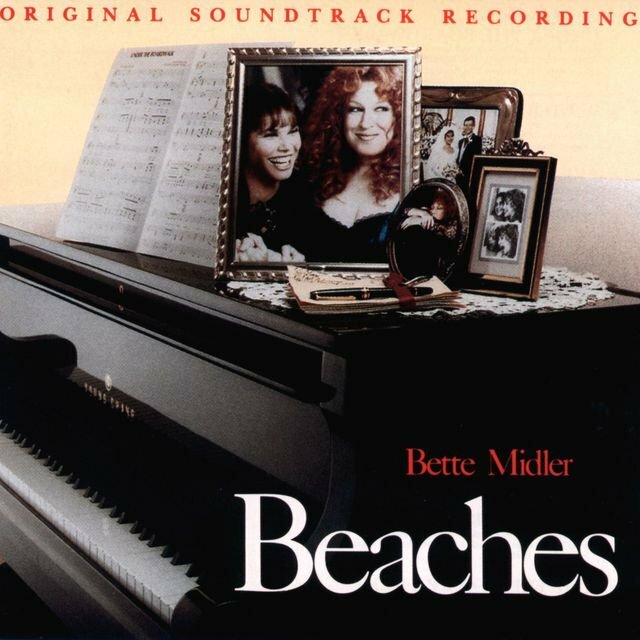 Midler made a cinematic comeback with Down and Out in Beverly Hills (1986), but it wasn't until 1989 that she had another pop hit, when her version of "Wind Beneath My Wings" from her film Beaches became a number one hit. 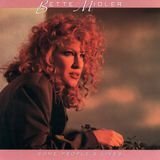 This rejuvenated her singing career, and 1990's Some People's Lives became a Top Ten, million-selling album, with the song "From a Distance" hitting number two. 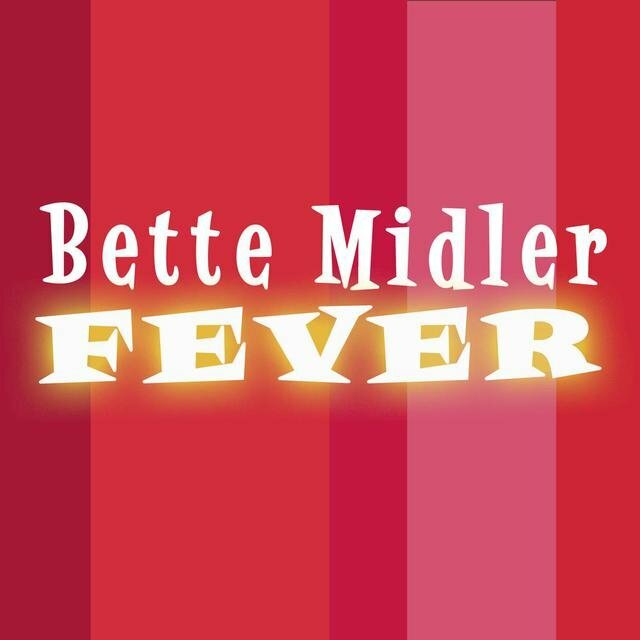 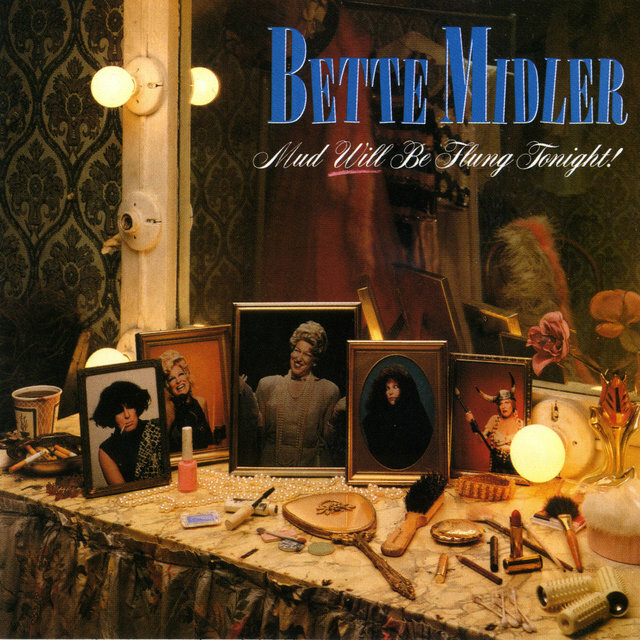 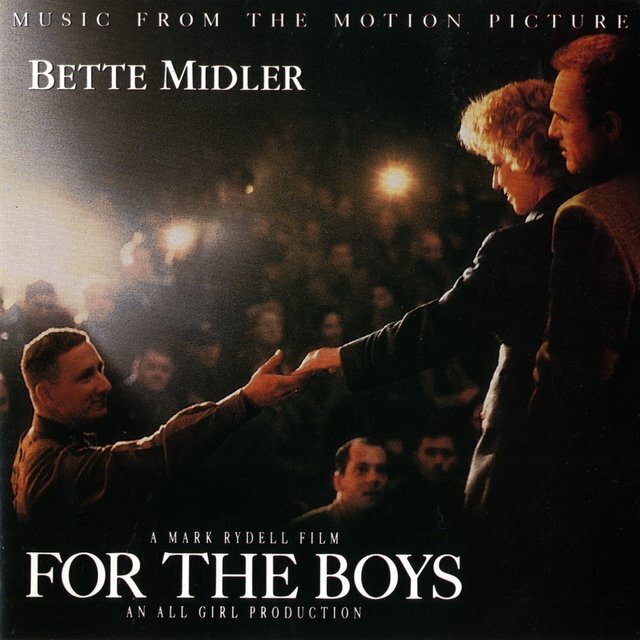 Midler's soundtrack album to her 1991 film For the Boys was also a gold-selling hit. 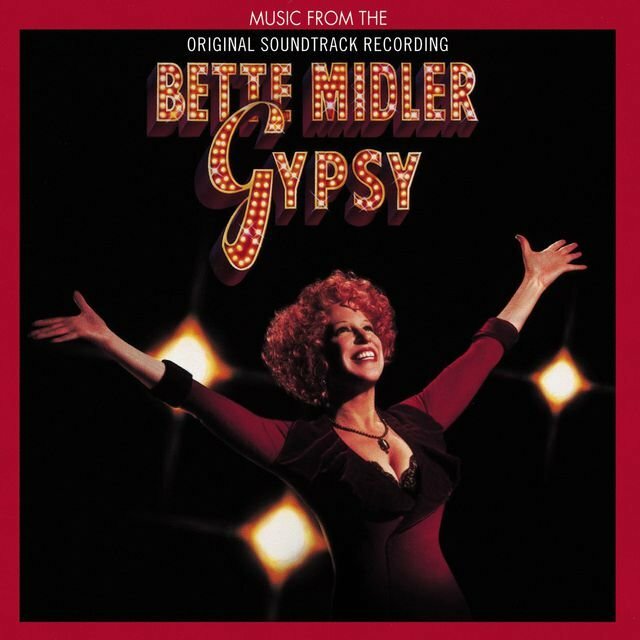 Midler appeared in a television production of the Broadway musical Gypsy that produced a charting soundtrack album in 1993 following the release of her million-selling hits collection Experience the Divine. 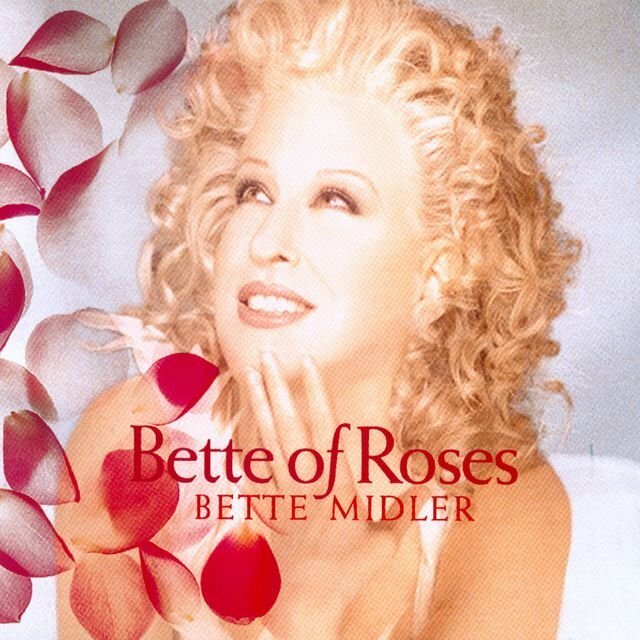 The gold-selling Bette of Roses (1995) was her first regular album release in five years. 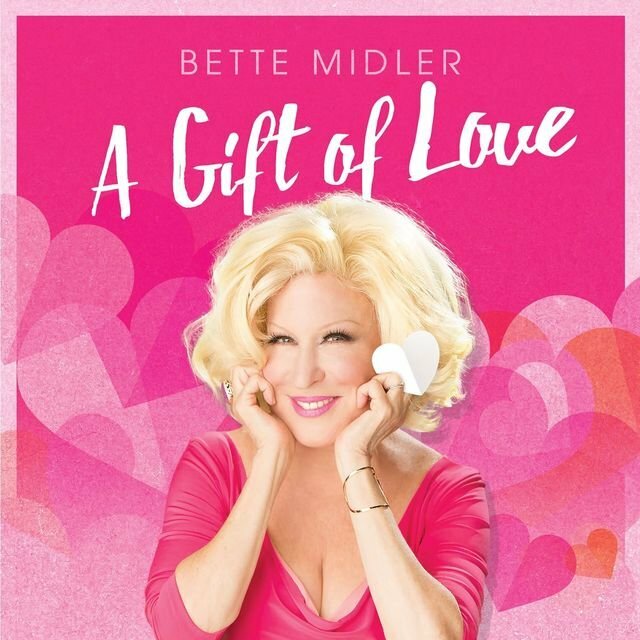 Her 1996 film The First Wives Club was a major box office success. 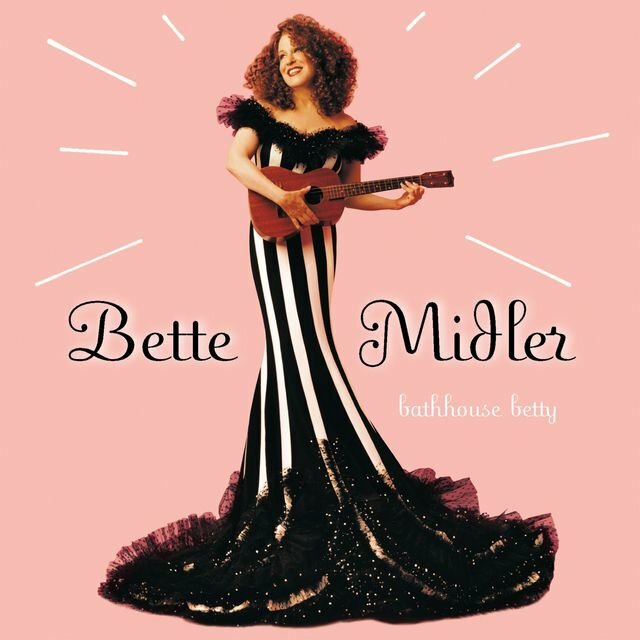 In 1998, she switched to Warner Bros. and released Bathhouse Betty, which went gold. With film opportunities drying up, the 54-year-old singer/actress turned to television, developing a half-hour network comedy series based on her own life. 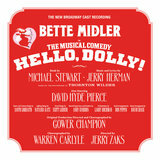 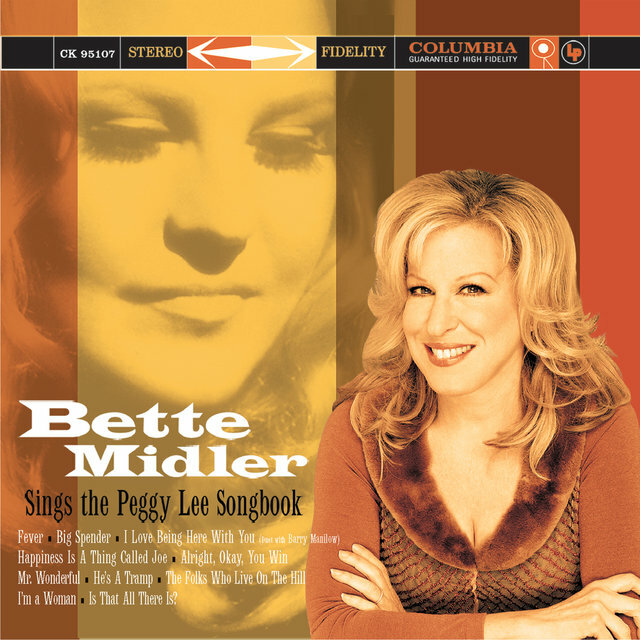 Though it didn't last long, Bette premiered on CBS on October 11, 2000; six days later, she released a second Warner Bros. album, also called Bette. 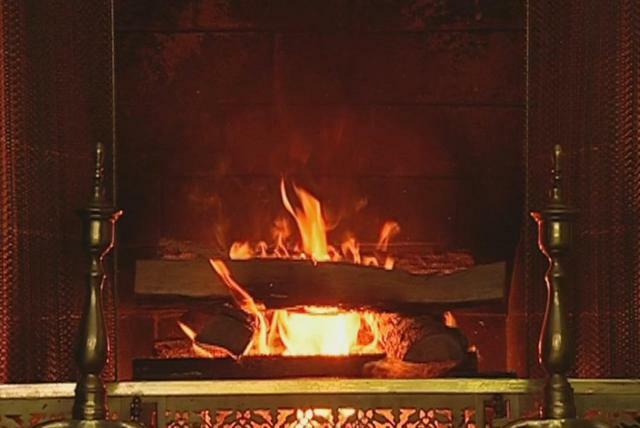 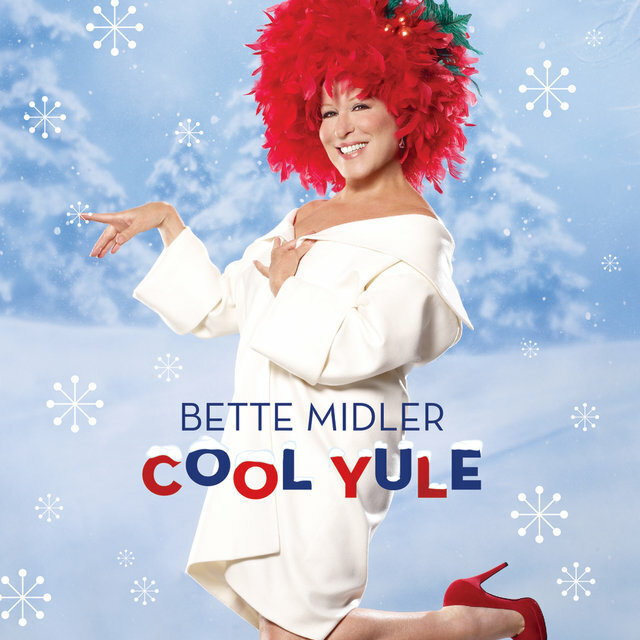 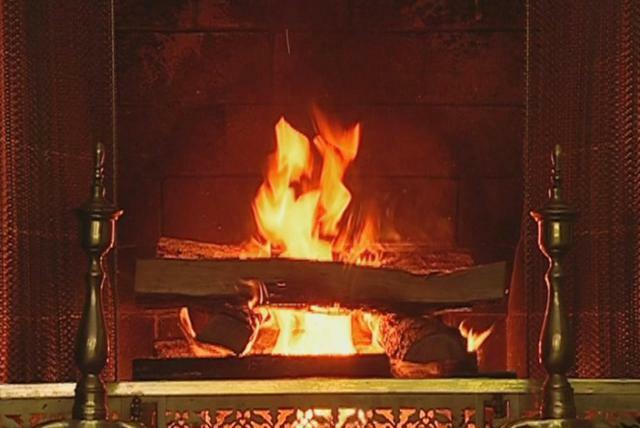 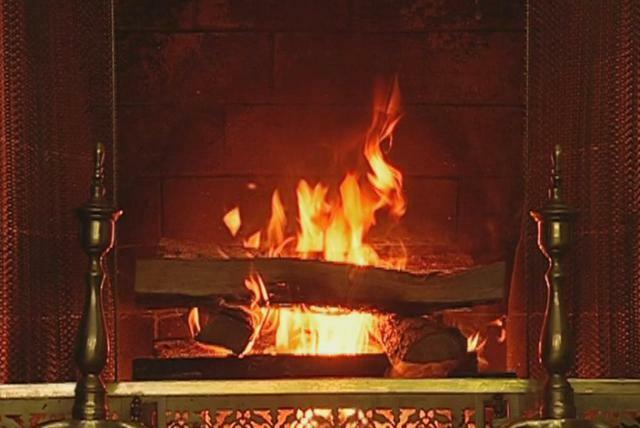 During the next five years, Midler covered the songbooks of two seminal artists, Rosemary Clooney and Peggy Lee, and in 2006 came out with her first-ever Christmas record, Cool Yule, which included a duet with Johnny Mathis.